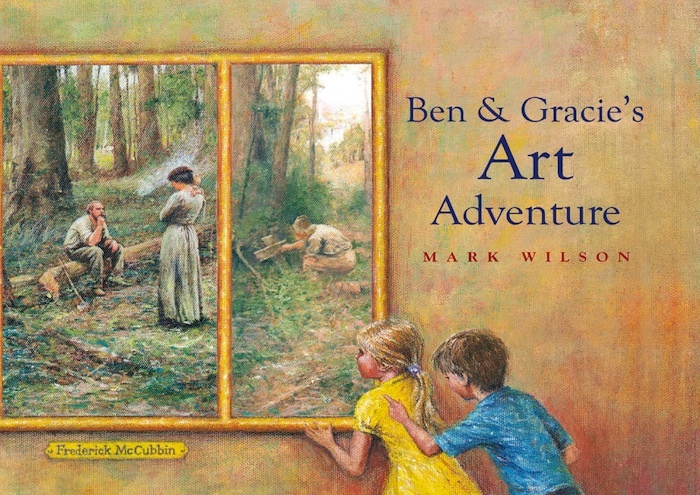 Thank you to everyone who entered our picture book + CD giveaway. We put all the names in a basket and drew the winner this morning. And the winner is … spog 777. We’ve emailed you, so please check your inbox and email us a postal address so we can post your prize! If you were about to write a mystery story, what would your first line be? Send us only the first line of your story—make it irresistible! Your entry can be handwritten or typed. Make a copy of your entry as we cannot return entries. A $20 book voucher is awarded to the winner in three age categories: Under 7s, Under 9s, and Under 12s. 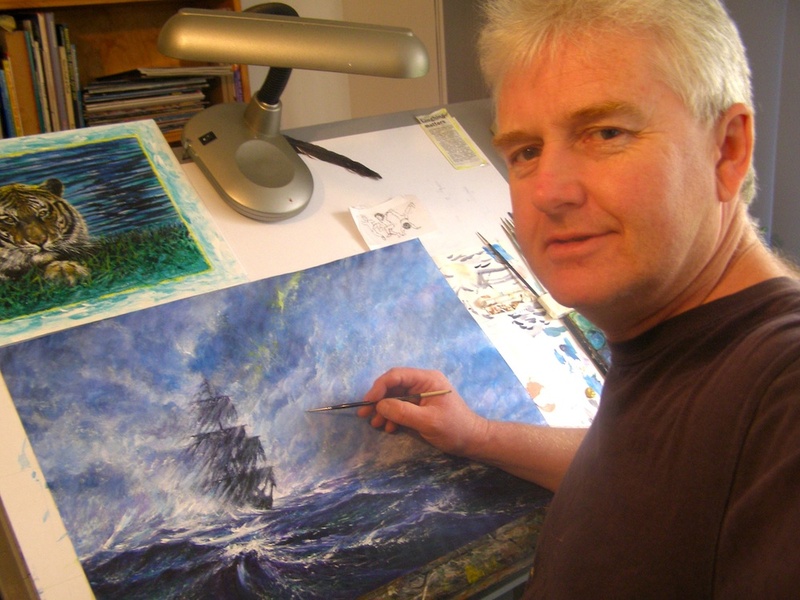 Find more writing and art comps on the Comps for Kids page. Today we have 7-year-old Lucinda stopping by as our guest reviewer. Welcome, Lucinda! The Secret of the Swords is a story with a lot of unexpected surprises. For example, lots of things talked. I really enjoyed it because it felt like I was in the story. The book was about a little girl named Tommy who wanted to be a knight. My favourite character was Tommy because she liked knights and I do too. I really liked the ending because it has lots of action in it. Girls would like this book, but boys would too. People who are 7 or 8 would like this book. The part I didn’t like was the start because it had no action at all. I really liked the illustrations because the illustrations were full of action too! 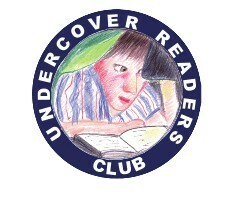 * Lucinda is a member of our Undercover Readers Club. (Download information about the club on the magazine’s website.) 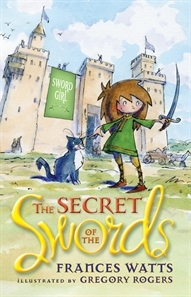 A review copy of Sword Girl: The Secret of the Swords was provided by Allen & Unwin. Summer 2012 issue – coming to your letter box this week! 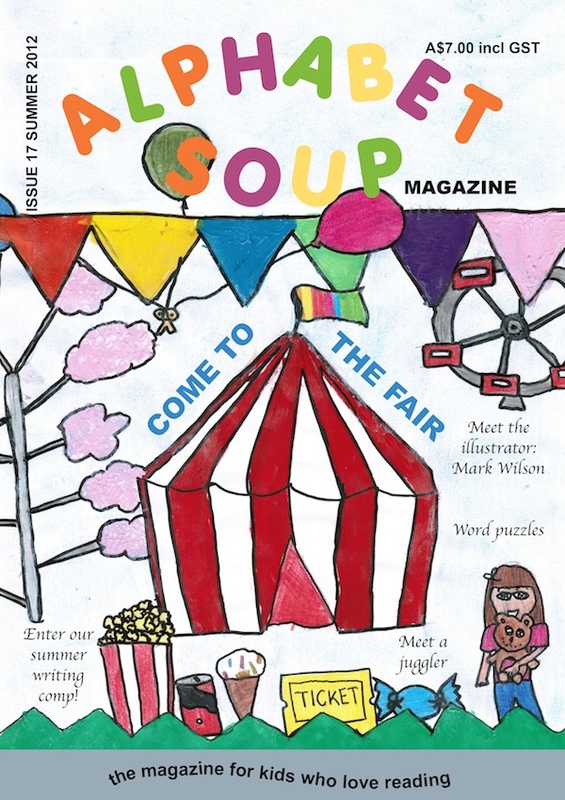 Here’s the cover of issue 17, featuring the artwork of 11-year-old Clarissa, winner of our 2012 Design-a-cover comp. Packing it into envelopes has really put us in a holiday mood! What will you find inside this issue? This week we are pleased to be featuring book reviews from students at Duncraig Primary School* in WA. Welcome to today’s guest reviewer, Zak. This type of historical fiction fascinates me. I love to learn about Nazi times. A boy and a girl named Felix and Zelda have to get away from Nazis and they find a German woman, her name is Genia. She looks after Felix and Zelda who are Jewish and keeps them safe from the Nazis. My favourite part of the book is when Felix goes into a Nazi camp with a boy named Dove he met through Genia, and together they blow up the Nazis. I enjoyed this book because it draws you in from the start and it is about war and action and is awesomely cool. There is nothing I don’t like about it. This book would be suited for both boys and girls if they’re into war books and that sort of stuff. All of my friends read this book and said I should read it, so I did and now it’s my favourite book. 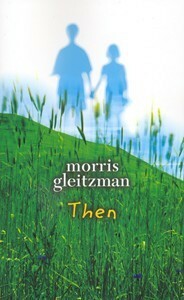 There is more to the series—Once, Then, and Now. I have read Once and Then but I haven’t read Now yet. I can’t wait to start to read it. 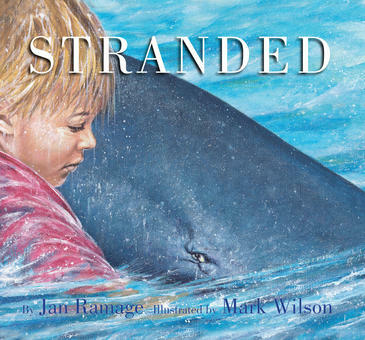 I would recommend this book for 9 years old and up. 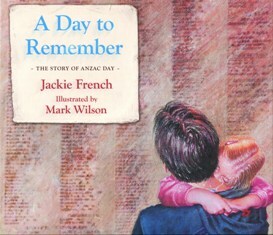 This book was also an honour book in the Children’s Book Council of Australia Awards. 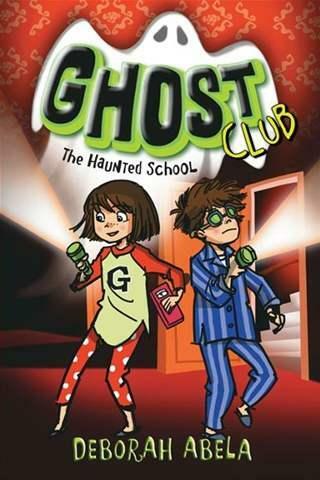 * Duncraig Primary is a member of our Undercover Readers Club. (Download information about the club on the magazine’s website.) Zak reviewed his own copy of Then.